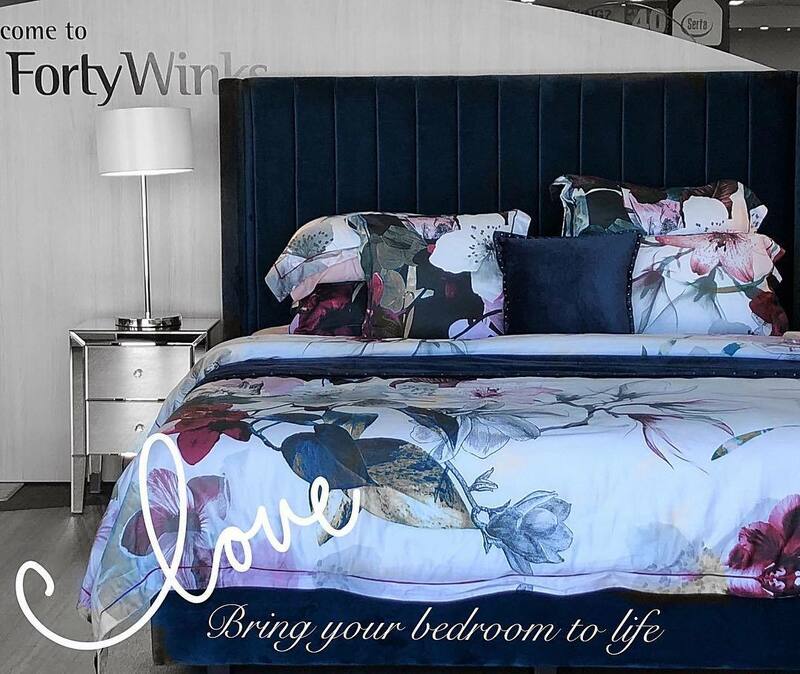 The leading bed, mattress and bedding retailer in Australia is Forty Winks. You will be able to find their stores nation wide. In fact, they have over 100 stores since April 2018 all around the country. The 100thretail store that opened it’s doors was in Chatswood Sydney. You will be able to find the widest range of products in any of their stores. You will also find nothing less than the highest quality brands from around the world. This means that they are officially the largest independently locally owned and operated bed, mattress and bedding retailer. They have been in the industry for over 30 years. Exactly 34 years ago, a group of 6 Victorian mattress retailers joined forced to create the Forty Winks brand. Forty Winks is also one of the most iconic Australian brands overall. They are more than just bedding retailers – they are sleep experts. This is also why they have latex mattresses with Vita Talalay inside as they know what is best. Forty Winks is fully Australian owned and operated. They are proud to support local mattress manufacturers, as well as communities as much as they can. A brand name which has to be mentioned here in this context is A.H. Beard. 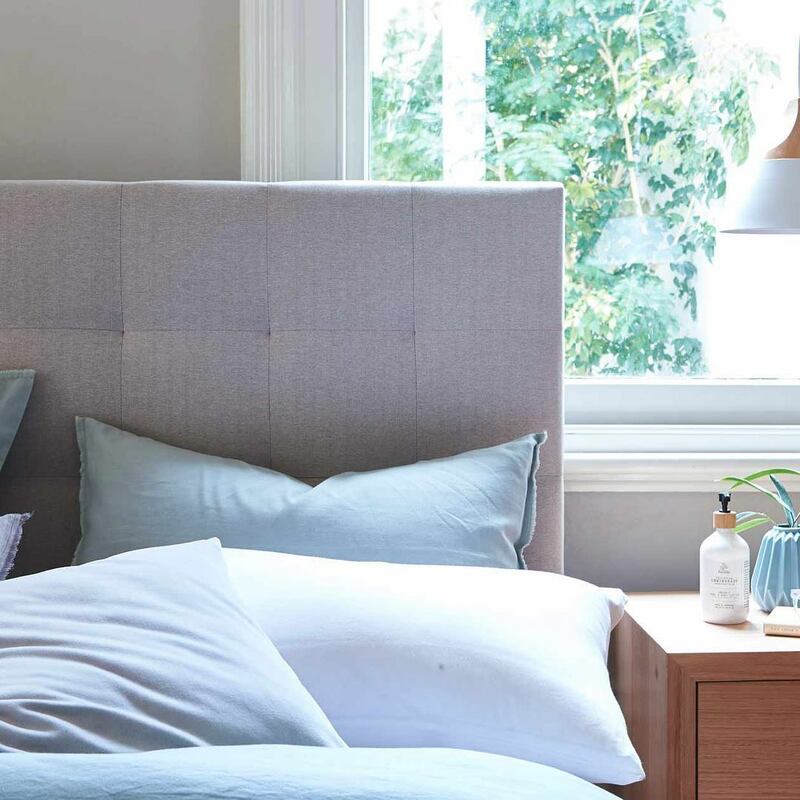 They are one of the most luxurious mattress and bedding brands from Australia. They do so by offering Vita Talalay inside their latex mattress. In addition, you will also find Vita Talalay inside latex pillows and latex mattress toppers. Vita Talalay is the healthy choice when it comes to a latex mattress, latex pillow or latex mattress topper. This is because it is made of solely pure natural latex. The unique production process creates the one of a kind round and open cell structure. This is where the comfort material gets all of its health benefits from.